The first trademark for a sound in the United States was issued in 1978 to NBC for their chimes. MGM has a sound trademark for their roaring lion, as does 20th Century Fox for their trumpet fanfare. Harley Davidson tried to trademark the sound of their motorcycles, but after years of litigation, they finally withdrew their application. Right now there are fewer than two hundred active trademarks for sounds. A surprisingly small number, considering sound has the power make — or break — a brand. 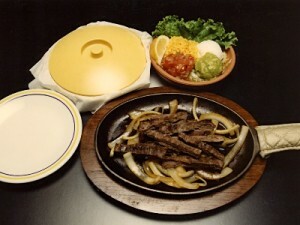 Consider, for instance, the fajita. Specifically, the”sizzling fajitas”of the restaurant chain Chili’s. 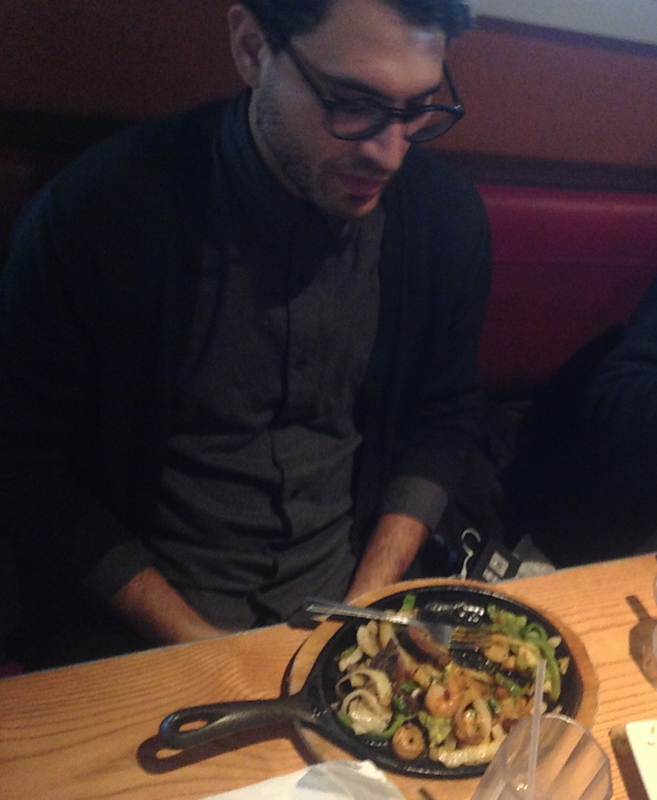 It’s a common occurrence at your local Chili’s franchise: a customer orders a fajita; the server brings out a sizzling skillet of fajita meat and onions; and the dish arrives at the table with a dramatic, crackling, fizzling sound. Everyone who hears the fajita instinctively gravitates towards the sound. That first order often sets off a chain reaction of several more orders. The fajita sizzle was heard in the very first Chili’s commercial. Now Chili’s serves enough fajitas to fill two nuclear submarines a year. 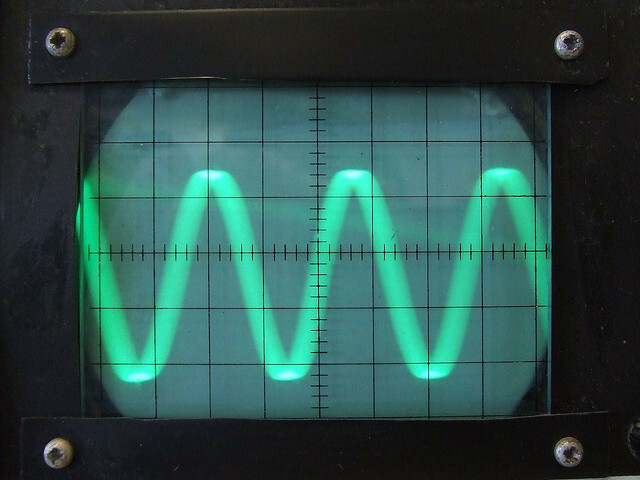 Levine understood the importance of sound, as did another man in a completely different field: Jim Reekes, the designer one of the few trademarked sounds. Reekes is a composer and musician who was working at Apple when they were developing the Macintosh II. Reekes designed a more zen-like, meditative sound meant to imitate a gong, or an “om” chant. Reekes could’t get permission to replace the old sound with his new one, so he snuck it into the prototype. The sound wound up on the Macintosh II computers that shipped. It’s now the sound that is most connected to the Apple brand. Car companies also consider sound in the design of their product. A Ford Mustang, for instance, will intentionally not sound the same as a Ford Taurus, even if their engines are similar. 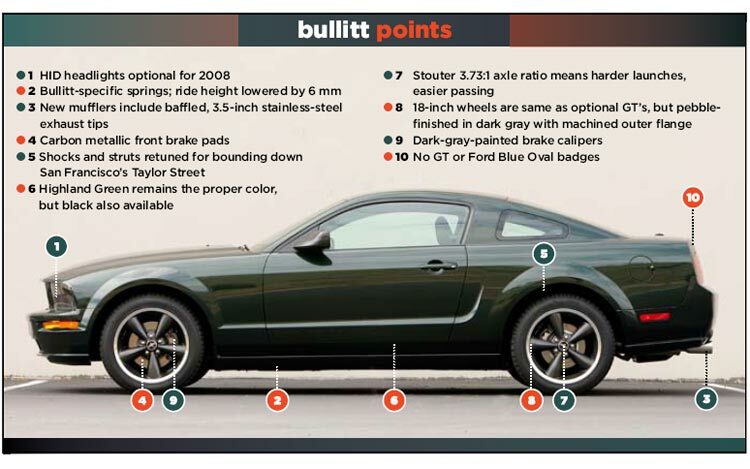 Ford wanted to make the 2008 Bullitt sound akin to the 1968 Bullitt. They were trying, essentially, to make a new car sound old. This proved especially challenging, because cars made in 1968 were built completely differently; the 1968 Bullitt had a carburetor, for instance, and the new model had a fuel injection system. Plus, the Mustang in the movie was enhanced with sounds recorded from a race car — and it’s actually illegal in most places to drive around in a car as loud as the car from the movie would be if it were real. With all those factors in mind, Ford identified the key characteristics of the Mustang sounds in the movie. They then figured out how to reverse-engineer those notes as best as they could by tweaking the shapes of the tubes in the car’s exhaust system. Brands that don’t pay attention to sound may get punished by consumers. Case in point: in 2010, Frito-Lay unveiled a new, biodegradable SunChips bag. The only problem was that they never considered what that packaging sounded like. And it was loud. Very, very loud. That guy in the above YouTube video was not the only person to notice how noisy the bag was. A Facebook page called SORRY I CAN’T HEAR YOU OVER THIS SUNCHIPS BAG got over 45,000 likes. The bag became a national news story, and Frito-Lay had to pull the new bag and go back to the old bag. 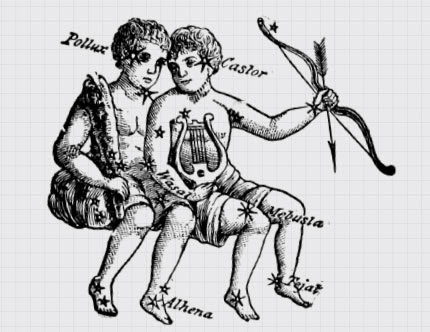 Sound is the first sense that we respond to. Let’s use it responsibly. 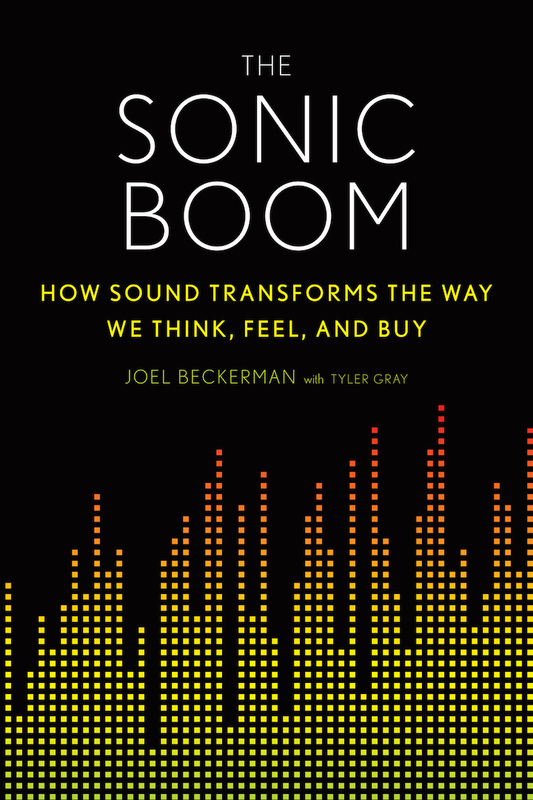 Producer Katie Mingle spoke with Joel Beckerman and Tyler Gray, the authors of The Sonic Boom: How Sound Transforms the Way We Think, Feel, and Buy; Jim Reekes, creator of the Apple startup sound; and Shawn Carney, sound quality engineer for Ford Motors. 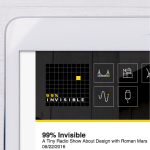 Squarespace site of the week: The Dieline– The favorite website of the product design enthusiast. I get the idea but a Tex Mex song would be more fitting. I wish there were a heart ear emoji for this episode. I’m disappointed that you didn’t challenge Jim Reekes’s obviously wrong claim. He’s not even the first person to speak on this podcast whose name is a complete sentence. In fact, until Avery joined, I thought complete-sentence twitter handles were obligatory for 99pi staff. Are you referring to Tile ‘er Gray? Yes, anyone who has studied cognitive psychology should know the name Lance Rips, a complete sentence that can be interpreted both as a noun phrase and a verb phrase (with a little work). As a native Houstonian I was completely dumbfounded by your segment on the origins of fajitas. 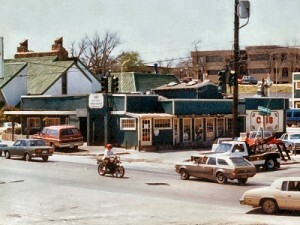 Most Houstonians have visited the original “Mama” Ninfa’s restaurant on Navigation in 2nd Ward and seen the numerous framed newspaper clippings describing the restaurant as the original home of “the fajita.” They are still around in the same location and serving arguably the best fajitas in the world. Wall-E boots up with the Mac chord. It was the biggest laugh in the movie. 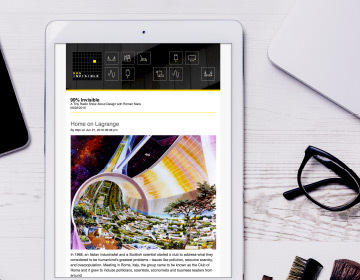 …and EVE looks exactly like something designed by Sir Jon Ive! Corky, I agree, many of those sounds are annoying. Specifically, sounds made by computers, phones, etc., when they react to some user action. I always turn all user interface sounds off because I can see the action on the screen, so why would I listen to the sound in parallel? On Mac, however, turning off the power-on sound is tricky. You need to mute the Mac in Mac OS each time before you power it off. Which can be a pain if you replaced Mac OS with Windows. So, no matter how great the sound is, silence can be a better option. Speaking of Apple: I have a lot of news apps on my iPad, and allowed them all to give me alerts. 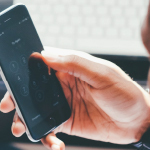 The sound of their alerts is the same sound as a text message from a friend, or a Pinterest pin, or any of a number of things. But the BBC has a one-second snippet of their music, a 120bpm driving world beat in D major, with every other beat emphasized by a countdown beep in A. The alert is two beeps, and the music between them. I STOP WHAT I’M DOING, EVERY TIME, and go to the app, whenever I hear it. I’d wonder why CNN wouldn’t do likewise, but what sound does CNN make? Want to have a little fun with your server at Chili’s? Ask for the fajitas WITHOUT the sizzle. Interesting thought. We will probably see more trademarks for sound with so much video sharing on Facebook and Instagram these days. will the music list be posted? Cheers. Is the interscene “chung chung” of Law & Order trademarked?